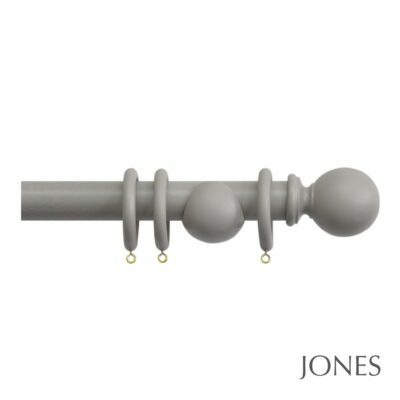 The Jones Shore range of 35mm wooden curtain poles offers a simple and stylish curtain pole at fantastic value. 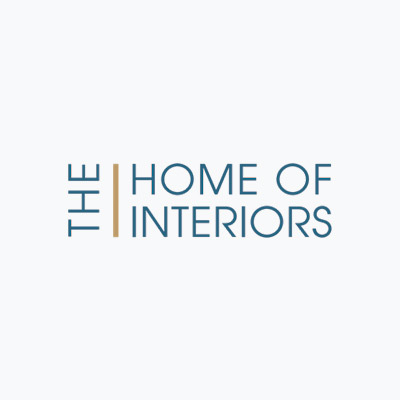 The colour pallet has been carefully curated to complement modern interiors. The ball finial retains an air of sophistication and simplicity. The curtain pole kit comes with poles, brackets, finials and rings and is available in 5 different neutrally toned colours. A co-ordinating simple ball tieback hook is also available.